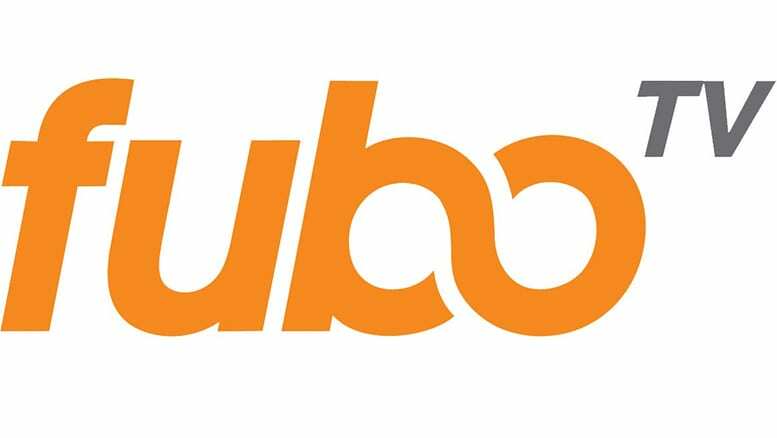 fuboTV is a sports streaming service offering excellent coverage of NHL and most other sports. Try a free 7 day trial! Sling TV is a budget-friendly live streaming service with good NHL coverage, including NHL Network! Try it free for 7 days. Hulu Live TV is a complete entertainment solution with live sports, entertainment and on-demand options. Free for 7 days! The Stanley Cup Playoffs are here at last, and NHL fans could not be more excited! If you’re someone who’d like to watch NHL Playoffs online without cable, we’ve got you covered. Whether you no longer have cable or you just won’t be home to catch the action, there are several different ways to get the NHL Playoffs live stream. What are the NHL Playoffs Channels? This year, the Stanley Cup Playoffs live stream will be covered by several different channels. NBCSN will host the most games, but NBC, CNBC, USA, and NHL Network will also cover the action. Here’s the good news, though: you can watch ALL of these networks online, without cable. To watch Stanley Cup Playoffs online without cable, use one of the services described below. One easy way for NHL fans to get that sweet, sweet Stanley Cup action is to subscribe to fuboTV. This $55/month service (no contract) will give you over 90 great channels, which you can watch live on all your favorite devices. 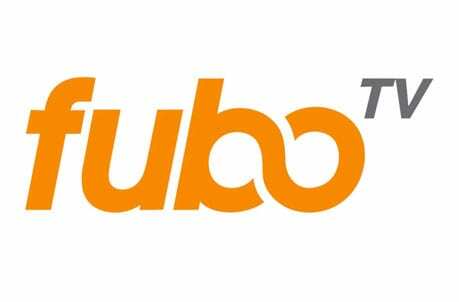 fuboTV is known as a sports-first streaming service. 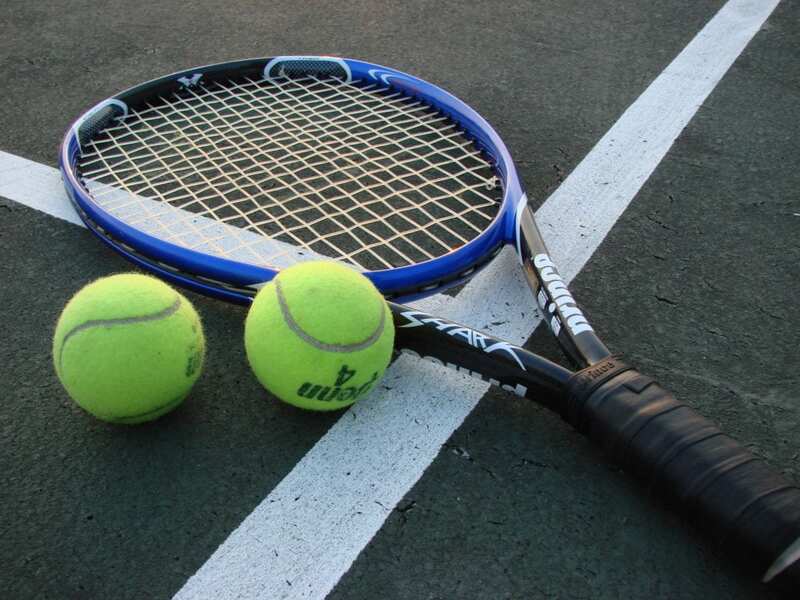 That means it’s loaded with a number of great sports channels, including some national networks, regional sports channels in many markets, and even some niche sports channels for soccer, cycling, and other sports. 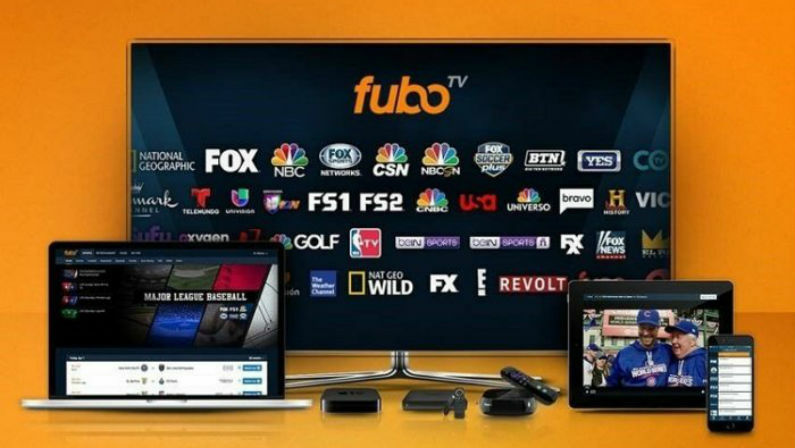 You can even try fuboTV out for free with a 7 day free trial! fuboTV is built for sports, and covers just about every sport you could think of. The key channels for hockey fans include NBCSN, USA, CNBC, and NBC (select markets). NHL Network is not included at this time, but the channel will only be carrying a few select playoffs games anyway. Still, those four channels will provide the NHL Playoffs live stream without cable for most games. Also includes news channels, entertainment networks, etc. So, fuboTV will let you stream the NHL Playoffs game without cable for the majority of the Cup. At $55/month, with no contract, the service is quite a bargain. Try it out for free with a 7-day trial, or check our fuboTV review to learn more. Another solid method to use to watch Stanley Cup Playoffs online is Sling TV. This service is one of the cheapest options, at only $25/month for 40+ channels (for the Sling Blue package). 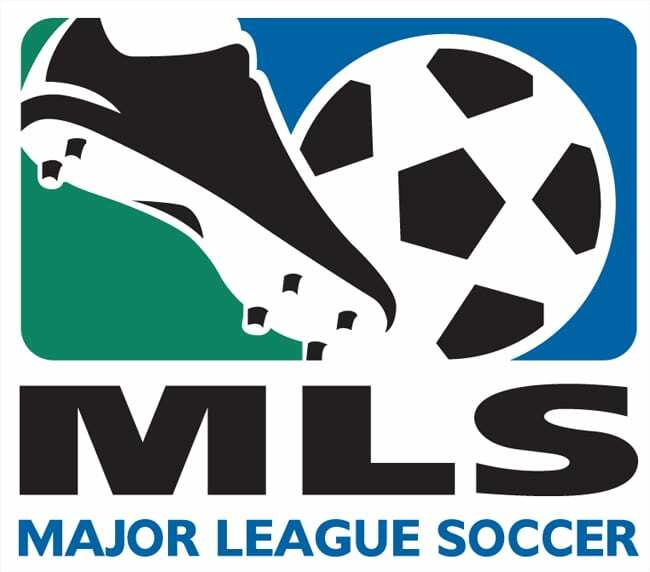 Those channels include NBCSN, USA and NBC (select markets). NHL Network + CNBC are also available via add-on packages (Sports Extra and News Extra, respectively). Sling TV is one of very few services to offer NHL Network. So, Sling gives you access to the majority of NHL Playoffs streams throughout the Cup. 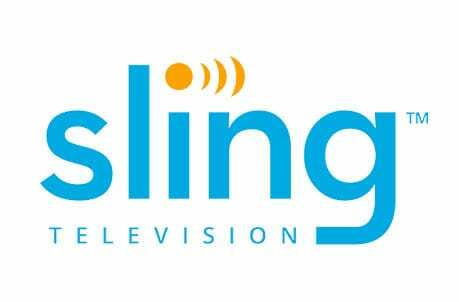 Sling TV is non-contact, easy to use, affordable, and works on most devices. It’s one of the most budget-friendly options out there. Use it on your PC or Mac, on your smartphone or tablet, or directly on you TV via your favorite streaming device. 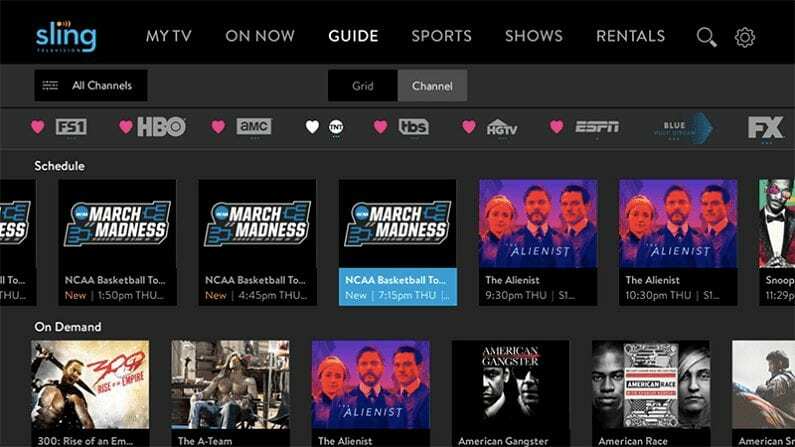 For more info, check out our Sling TV review. Or, enjoy NHL Playoffs streaming free by signing up for a free 7-day trial of Sling TV! Hulu with Live TV is another good option. It offers CNBC, USA, NBCSN and NBC. The only channel missing is NHL Network, although NHL Network won’t host many Playoffs games. Beyond that, Hulu is an excellent choice. It offers 60+ channels to stream live, as well as a huge on-demand library to access any time. It costs $45 a month and does not require a contract. Click here to try a free 7 day trial of Hulu with Live TV! Hulu is your one-stop-shop for all things entertainment. Not only does it cover the Stanley Cup Playoffs, it will keep you sports fans entertained all year with channels like ESPN, NBCSN, FOX, NBC and many more. Then you have 60+ other channels, covering everything from news to entertainment. PlayStation Vue is another great service to use for the NHL Playoffs stream this year. The service brought to you by Sony offers up a great selection of channels for as little as $45 per month. The basic package includes 45+ channels for $45/month, with no contract. NBCSN, CNBC, and USA are all included in the basic package, as well as NBC (in select markets). These four channels give you access to watch NHL Playoffs online for most games. NHL Network is NOT available via this service, but NHL Network will not host that many games during the Stanley Cup. Check our PlayStation Vue review to learn more. Check out the service for free with a FREE trial of PlayStation Vue! YouTube TV is another service that will help you watch the Stanley Cup live stream this year. It offers CNBC, NBCSN, NBC and USA, although NHL Network is missing. You’ll get these channels along with 55+ others for just $40 a month, with no contract! Like the other services discussed here, YouTube TV works on all your favorite devices, ranging from smartphones to Apple TV and Roku. Learn more in our full review. Click here to try YouTube TV free for 7 days! Another good service for the NHL Playoffs live stream is DIRECTV NOW. This full-scale cable replacement provides an easy and legal way to watch live TV without cable. It’s a good service overall, and it’s especially good for Stanley Cup streaming because it offers many of the channels that will air games this year! Plans start from $50 a month, but you’ll likely want a more expensive plan in order to get the channels you need. 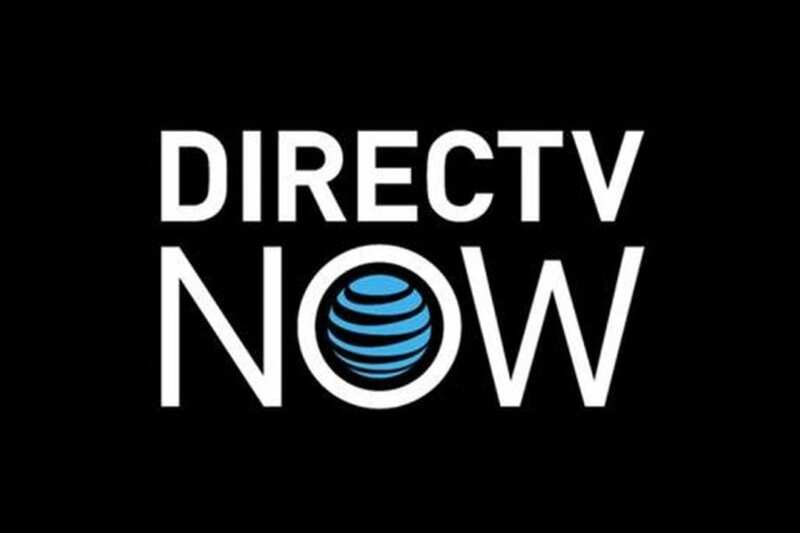 For full details, check our DIRECTV NOW review. For now, the bottom line is that this service is a decent way to watch NHL Playoffs online, although it’s on the expensive side. Congratulations – now you know how to watch the Stanley Cup online! For more info on how to watch NHL online, check out our guides! You can also check out our overall sports streaming guide.